CBRE - proud sponsors of Digital Shoreditch! CBRE are proud to announce our first year as platinum sponsor of Europe’s biggest tech and creative festival ‘Digital Shoreditch’. The festival brings together Europe’s best tech, creative and entrepreneurial talent from the UK, Europe and beyond. 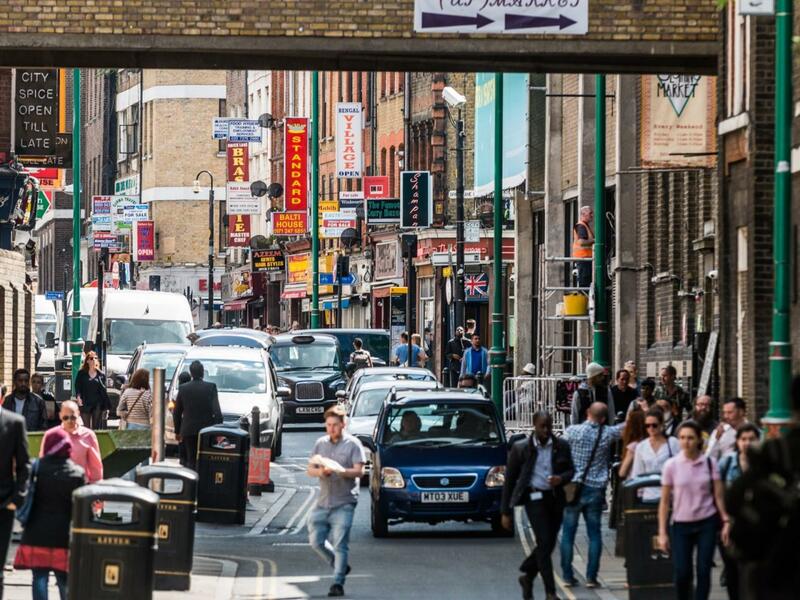 The festival, which runs for two weeks from the 11th – 24th May is situated in Shoreditch and the surrounding areas, and attracts people from all areas of the tech industry. In the words of the festival it is about “bringing together the Creative, Tech and Entrepreneur community together to celebrate outstanding work, share ideas and looking forward to the future.” In two weeks of workshops, meetups, socialising, keynotes and tours, there isn’t a better platform for demonstrating CBRE’s connection with key creative industries hubs in London and across the world. During the first week of the festival (11th – 15th May) CBRE are heavily involved hosting a range of presentations, workshops and social events, enabling us to involve our landlord, investor and occupier clients from across London.